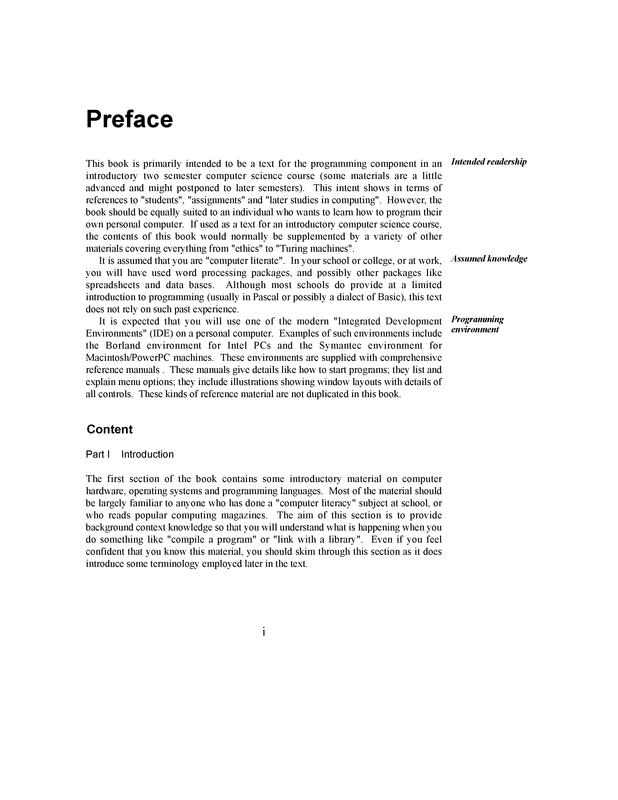 A general-purpose, high-level programming language with low-level facilities. It is a statically typed free-form multi-paradigm language supporting procedural programming, data abstraction, object-oriented programming, generic programming and RTTI. 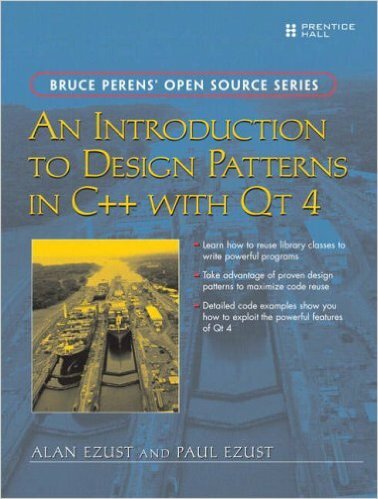 Teaches C++ the Qt way, with an emphasis on design patterns, and re-use of open source libraries and tools. 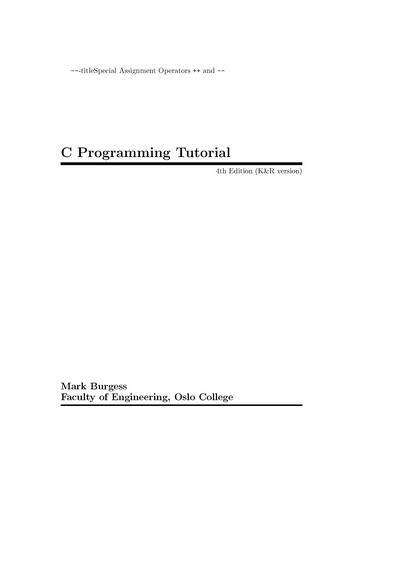 Lecture notes for an introductory course on programming, using the imperative part of C++. No programming experience is required. 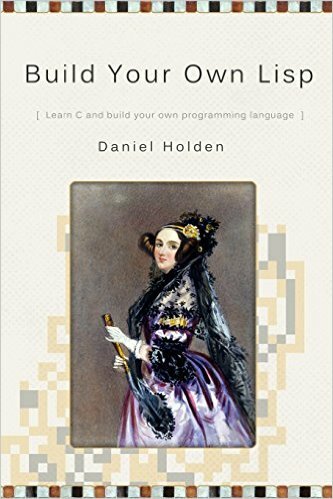 An introduction to C programming language for those who just starting to code. 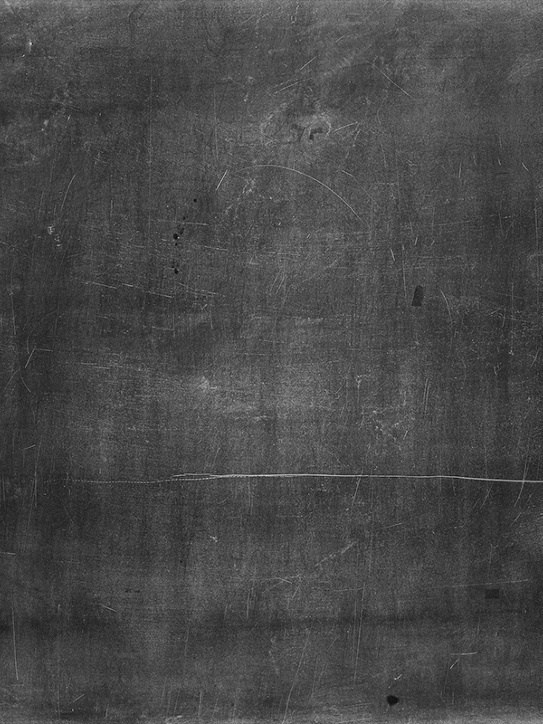 Guidelines to build a good programming style into your code. 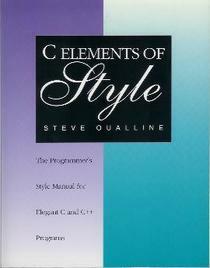 For knowledgeable users of C who would like to make the transition to C++. 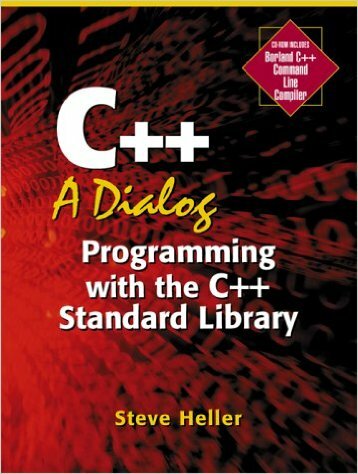 An introduction to the C++ language, with no attempt to teach object-oriented design to any depth. 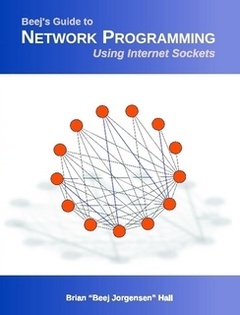 Straight from Trolltech, this book covers all that is needed to build industrial-strength applications with Qt 3.2.x and C++ applications that run natively on Windows, Linux/Unix, Mac OS X, and embedded Linux with no source code changes. 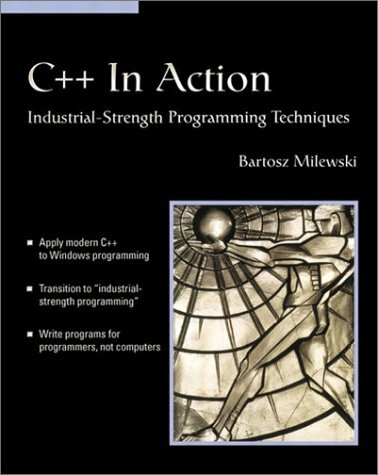 Analysis of some of the flaws of C++.